So, you’re visiting Vienna and wondering what you can do that’s fun. 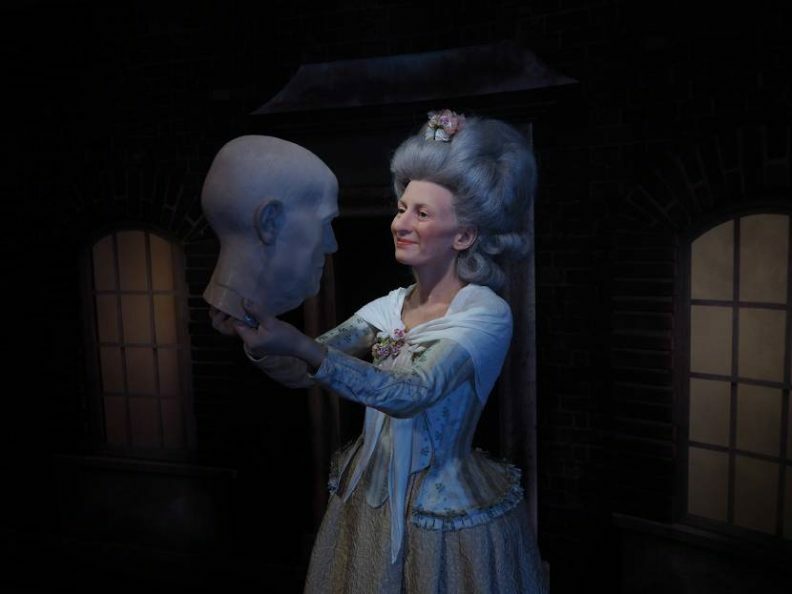 There is really a lot, but this time we recommend visiting Madame Tussauds museum in Vienna – the most famous waxworks museum with more than 80 wax figures of some of the most famous celebrities from around the world. 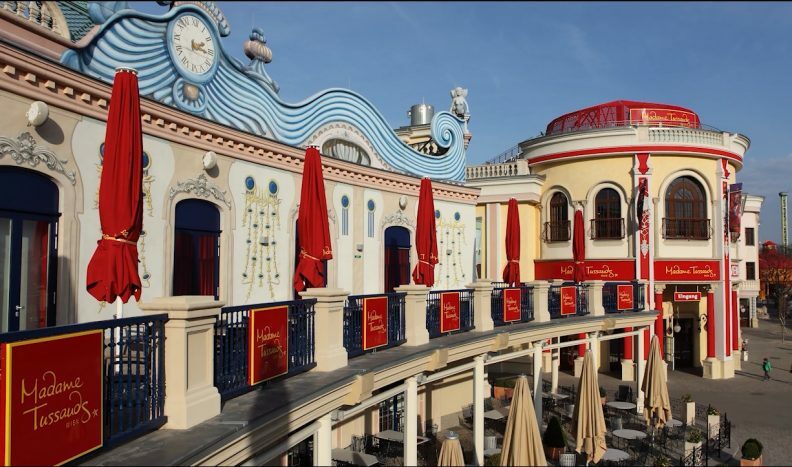 It is located in the Viennese amusement park called Prater (very convenient), so you can go to some of the many exciting rides after you finish exploring this cool museum. 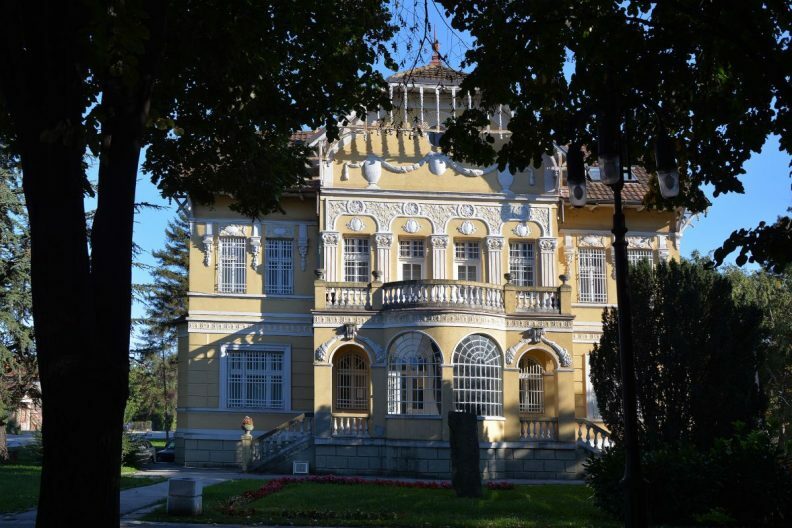 Serbia itself is a real European hidden gem, but if you’re planning a trip around this West Balkans’ country you must be wondering which places to explore besides Belgrade, Novi Sad and maybe Subotica. Anyhow, we’d love to share our thoughts on some less popular destinations that we’ve enjoyed visiting, so check out our favorite hidden gems in Serbia. You’re probably thinking about classical music, horse carriages and pastries, but did you know that Vienna was also crucial in the development of modern art and Art Noveau in particular? 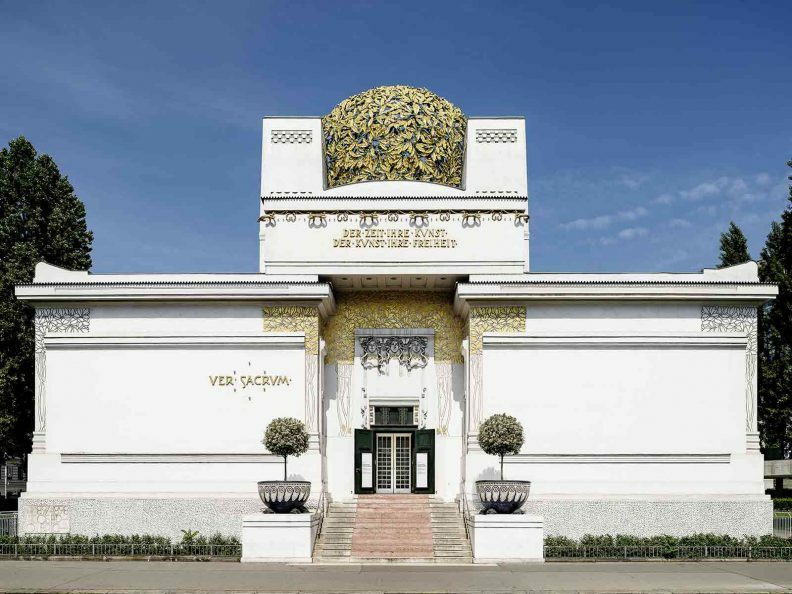 In 1897, a group of artists founded the Vienna Secession, so they could have a place to work and exhibit at, exactly how they wanted. The most famous of these artists is, of course, Gustav Klimt, and his famous Beethoven Frieze is the main reason to not only admire the Secession building from the outside but to also have a look inside. Museum of Contemporary Art Zagreb and Hrvatski Telekom (Croatian Telecom) – HT have been organizing the HT Award for Croatian Contemporary Art for the eleventh year in a row, which is the largest and, at the same time, oneof the most important awards for contemporary visual creativity in Croatia. 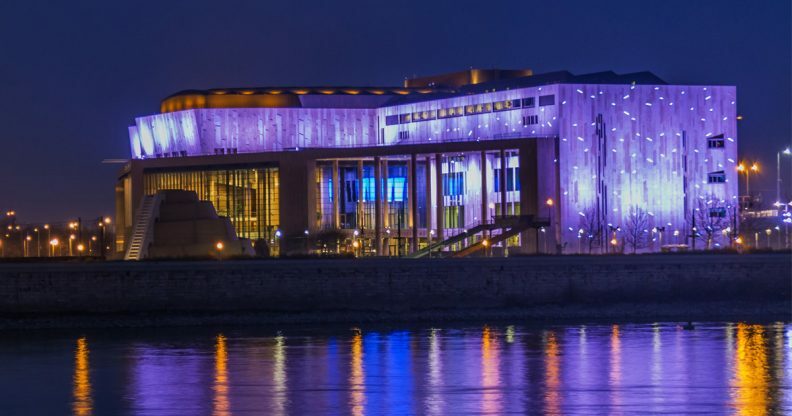 Museum of Contemporary Art Zagreb is a home to more than 5,000 contemporary works and is the biggest and most modern museum in Croatia. 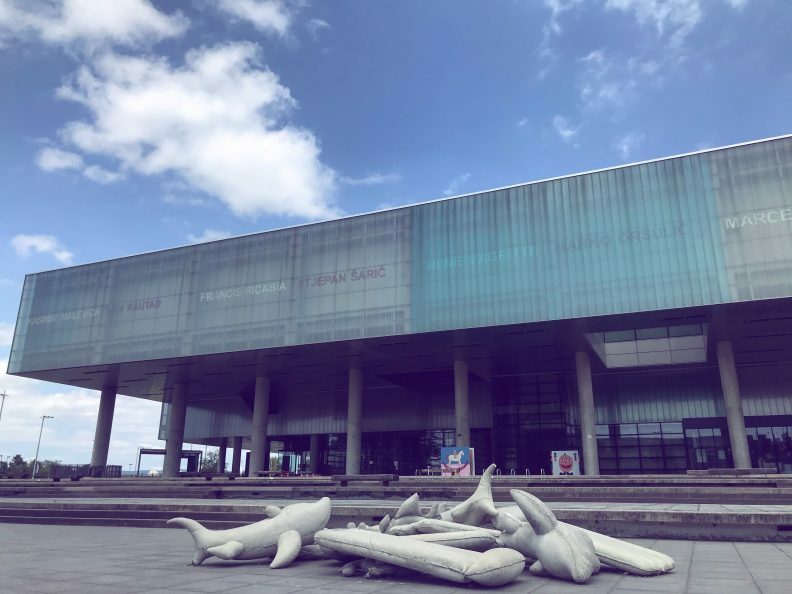 Art works of many modern painters, architects, and sculptors can be found there, and besides its rich fundus, the museum also houses a library, a multimedia hall, a bookstore, cafe and a restaurant. 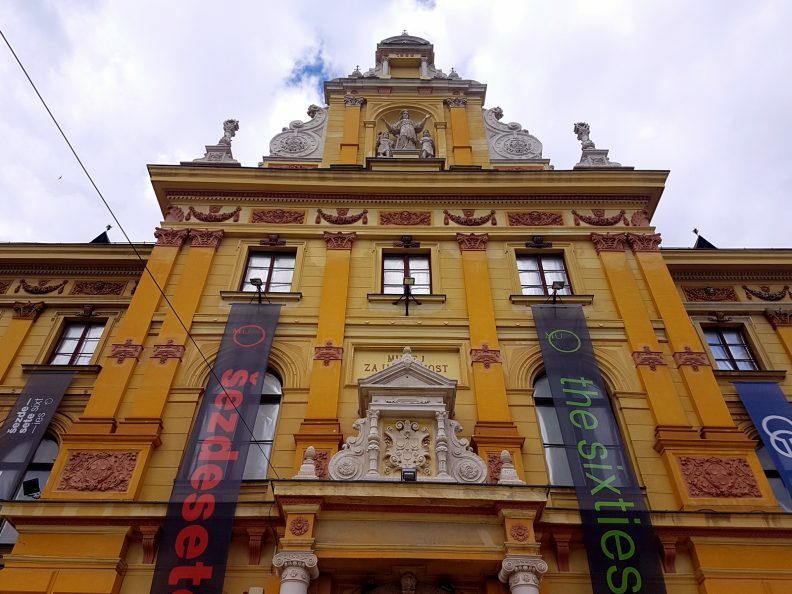 Ludwig Museum Budapest is a home to Hungary’s most important collection of international contemporary art and in the same time is a major hub for contemporary art in Central and Eastern Europe. It was founded by the German couple Peter and Irene Ludwig who donated many invaluable art works, with intention to bring East and West closer through art. 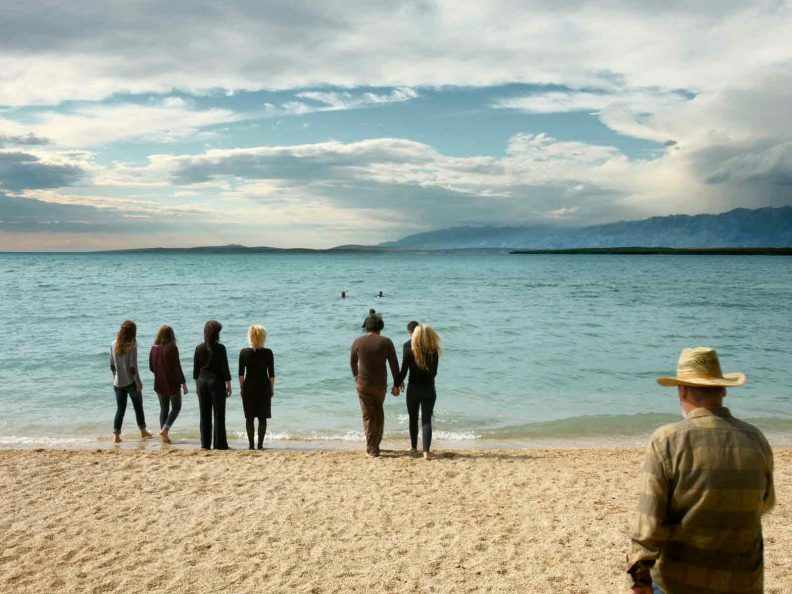 If you are in Šibenik, do not miss to know its history! 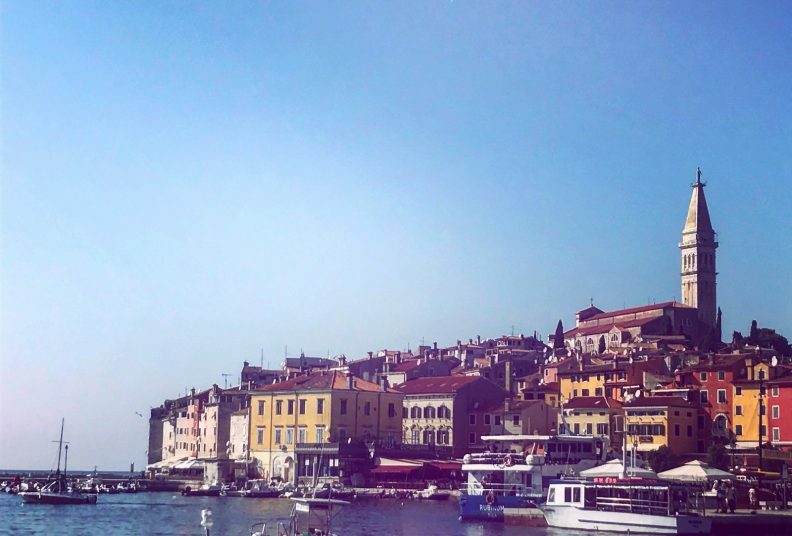 Šibenik is a historic city in Croatia and one of the best cultural places, located in central Dalmatia where the river Krka flows into the Adriatic Sea and is, in fact, one of the oldest Adriatic towns. 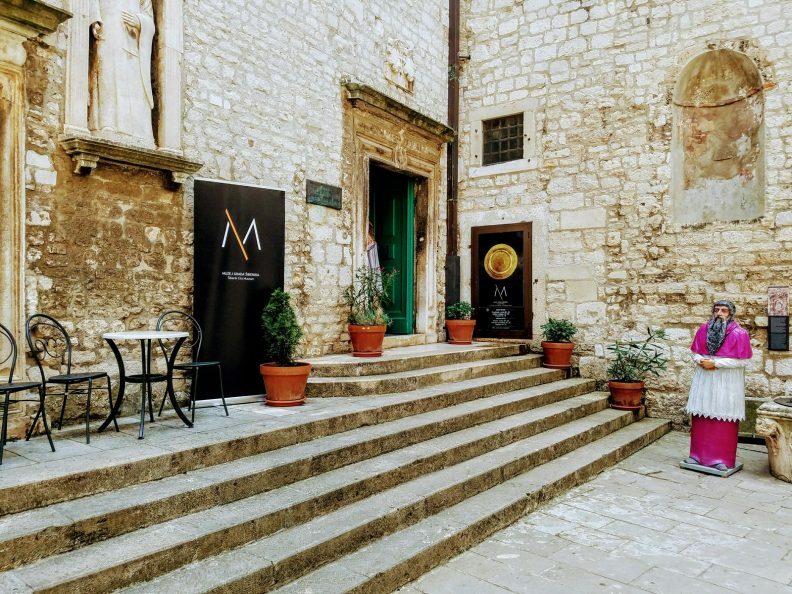 Šibenik City Museum is a vital point on the map for you to get an insight into this magnificent city’s history.